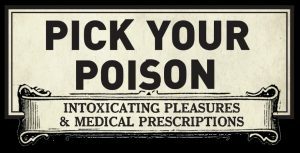 From the National Library of Medicine, produced in cooperation with the National Museum of American History, Pick Your Poison: Intoxicating Pleasures and Medical Prescriptions will be on display in the Gallery October 15 – November 24, 2018. 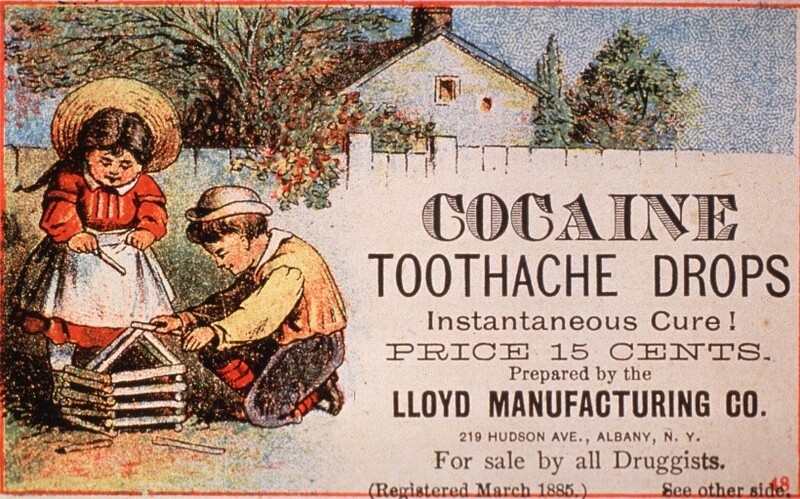 Mind-altering drugs have been used throughout the history of America. 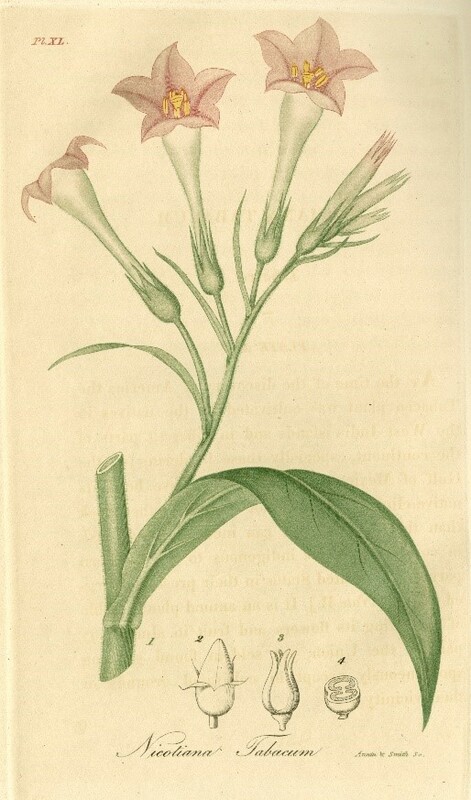 While some remain socially acceptable, others are outlawed because of their toxic, and intoxicating, characteristics. These classifications have shifted at different times in history, and will continue to change. The exhibition explores the factors that have shaped the changing definitions of some of our most potent drugs, from medical miracle to social menace.